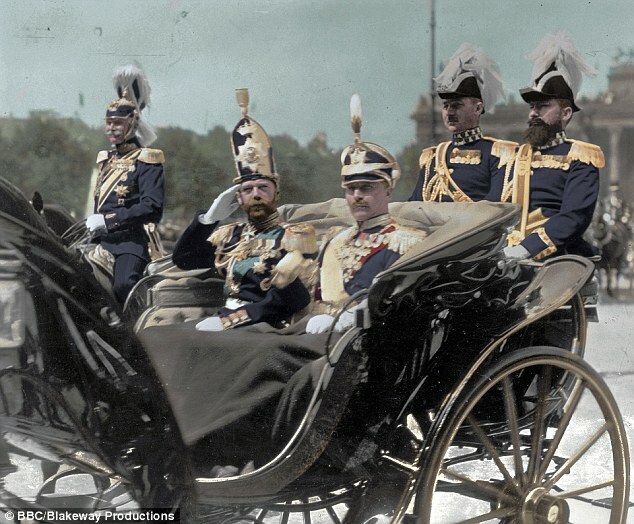 A century on from the death of Russia's last tsar, exhaustive DNA tests on his alleged remains have finally confirmed their authenticity. The genetic tests could be a step towards the Russian Orthodox Church finally recognising the remains and burying them with full rites. According to the Russian Investigative Committee, tsar Nicholas II, his wife, and their five children, who were shot dead by the Bolsheviks 100 years ago today, have finally been identified. 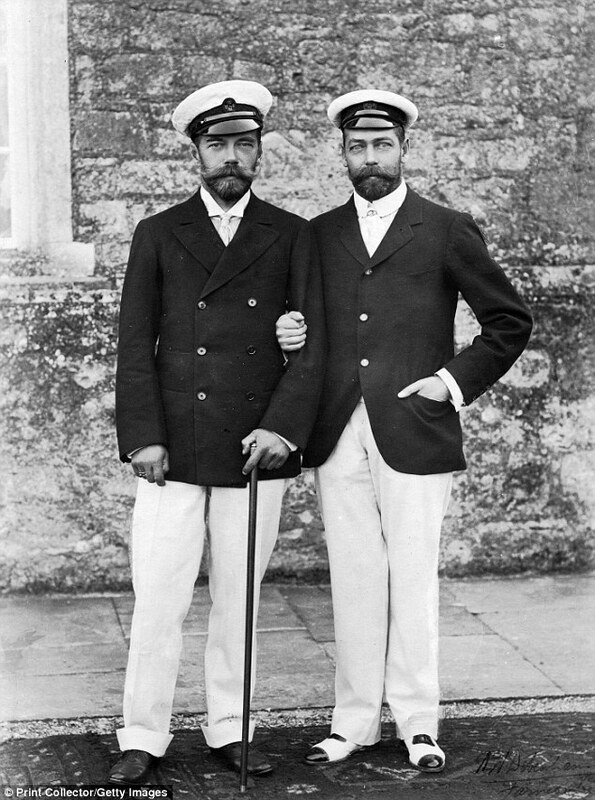 Tsar Nicholas II was also cousin of the British monarch, King George V.
Genetic tests ordered by the Russian Church - which disputed earlier results - 'confirmed the remains found belonged to the former Emperor Nicholas II, his family members and members of their entourage,' said the Investigative Committee, which probes serious crime and has been roped in to resolve the long-running debate. The tests involved exhuming Nicholas's father Alexander III, proving 'they are father and son,' investigators said. The killers then hastily buried the remains, where they laid untouched until their discovery in 1979.